Deposit:5% with agreement, Balance of 5% in 90 days, 5% in 210 days, 5% in 450 days, 5% on Closing. 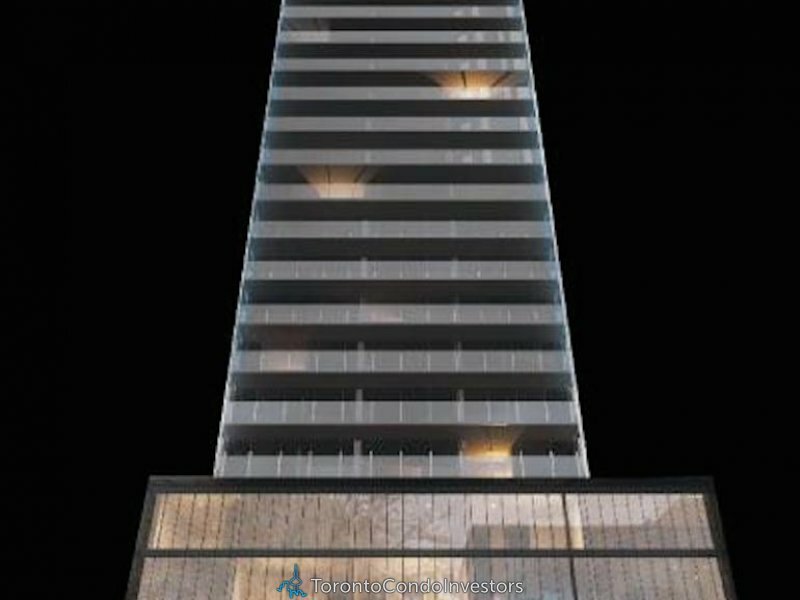 Vox Condos is a new condo project by Cresford Development Corporation and is currently in pre- construction. 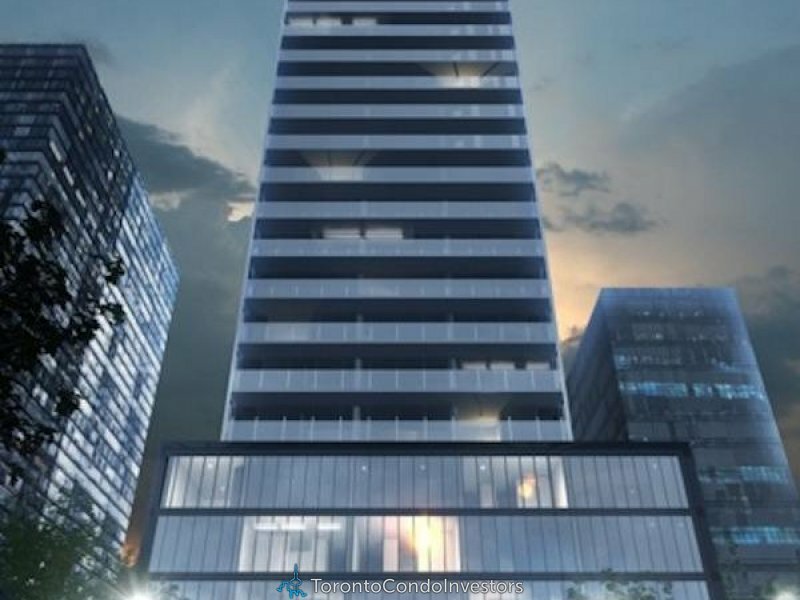 Vox Condo will be located at 26 Wellesley St East, Downtown Toronto. 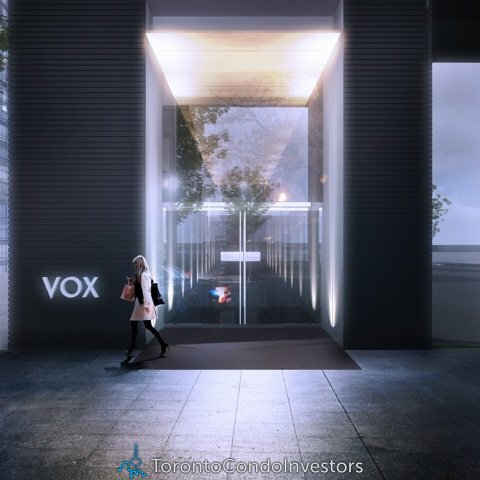 Vox Condos Toronto will be 35 storeys with a total of 330 mix condo units of one bedroom, one bedroom plus den, two bedrooms and two bedrooms plus den. 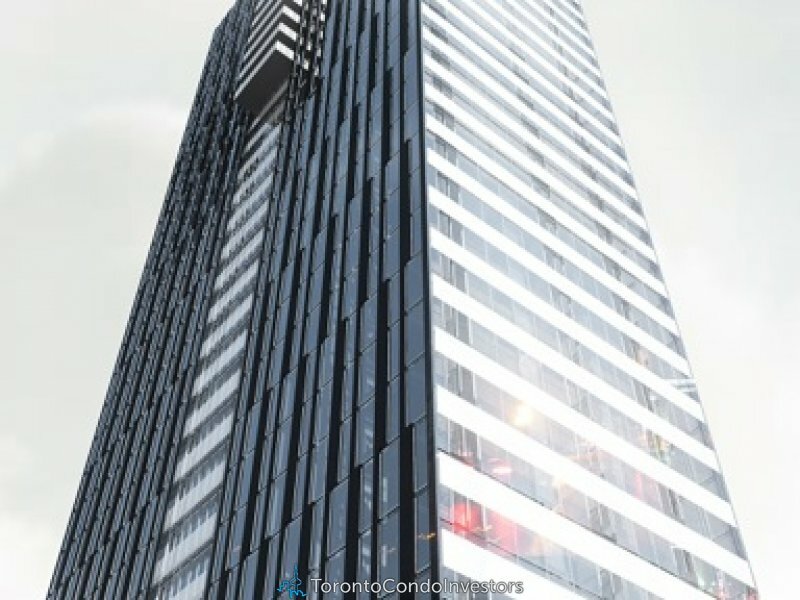 Pricing for available condo units start from $199,900. 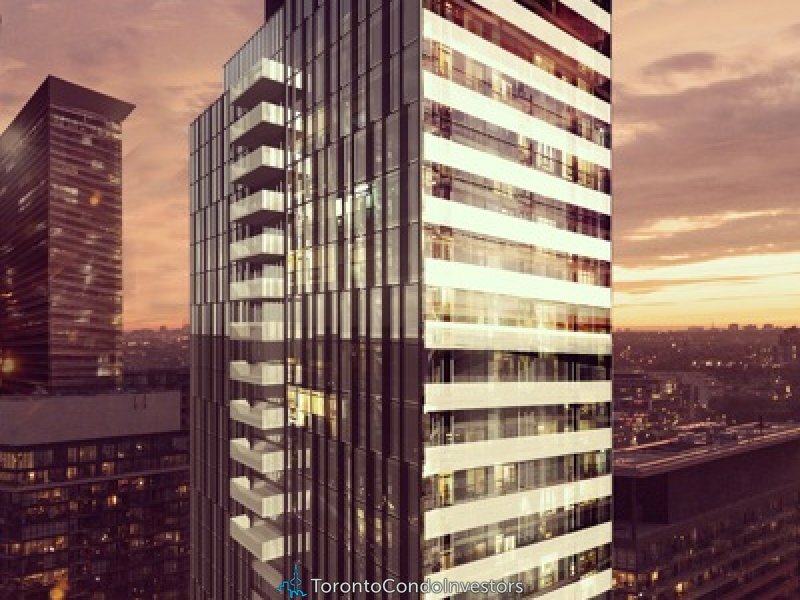 The estimated completion date for Vox Condos is May 31, 2017.